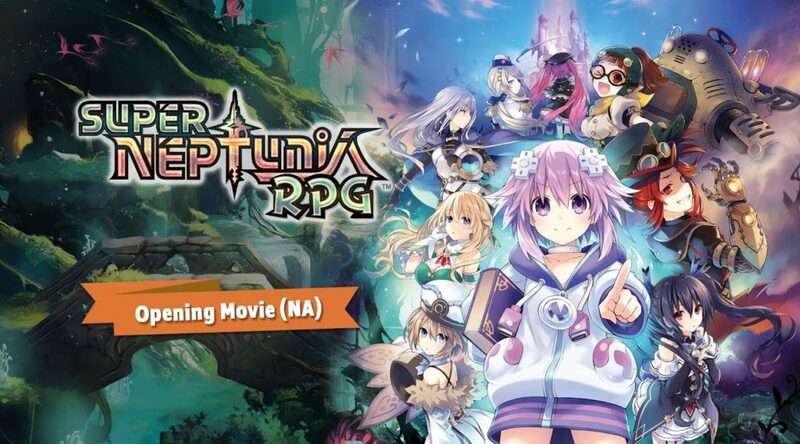 Idea Factory has announced Super Neptunia RPG will be making its way to the west in Spring 2019 for Nintendo Switch. Super Neptunia RPG will include original Japanese and English voiceover options as well as English and French subtitles. On top of the release date window announcement, we’re excited to announce the Opening Movie, which features the four Goddesess in Gamindustri: Neptune, Noire, Blanc, and Vert! Who could be the one holding the secret to saving Gamindustri? You can check it out on the trailer above and on our asset page below!